Playing songs from their forthcoming second album My Universe, The Shires hit the road to showcase how recording in Music City: Nashville has further honed their songwriting craft for making clever and catchy Country-Pop. The first UK Country act ever to have a top 10 album in their home country (their debut album Brave was certified Gold in 2015), The Shires are set to close out another fantastic year with this UK Tour. The Shires, who formed in 2013, are a UK country pop duo composed of singer-songwriters Ben Earle and Crissie Rhodes. They hail from the neighbouring counties of Hertfordshire and Bedfordshire, and named themselves The Shires in order to maintain a British identity and take a small part of the United Kingdom back to the United States. Not long after their inception, they secured a contract with American record label Universal Music Group Nashville, and so became the first ever UK country act to be signed to a major Nashville label. 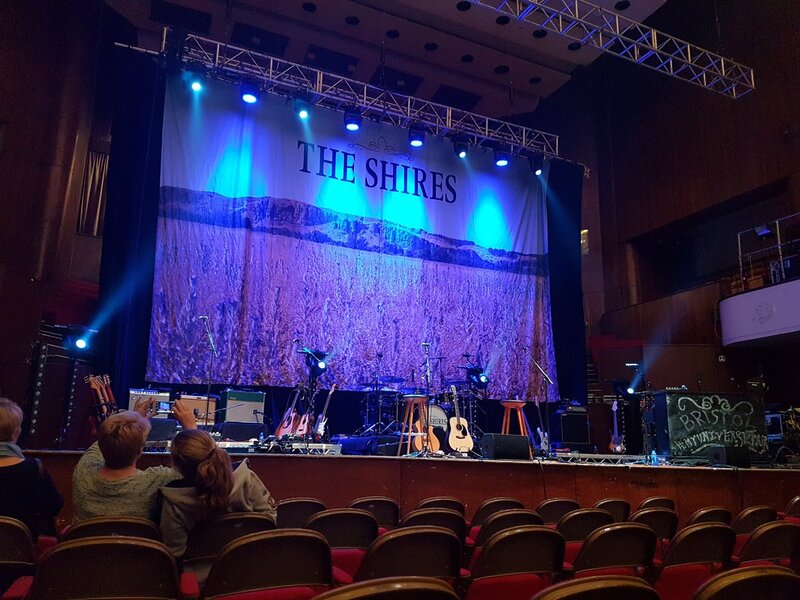 @shezleeflower79 @theshiresuk @Colston_Hall thanks Sheridan! Great gig @Colston_Hall last night thanks @canaansmith & @theshiresuk so amazing live you just get better, best birthday treat ever! @julianjones99 @theshiresuk @canaansmith @Colston_Hall Yeah, what he said . 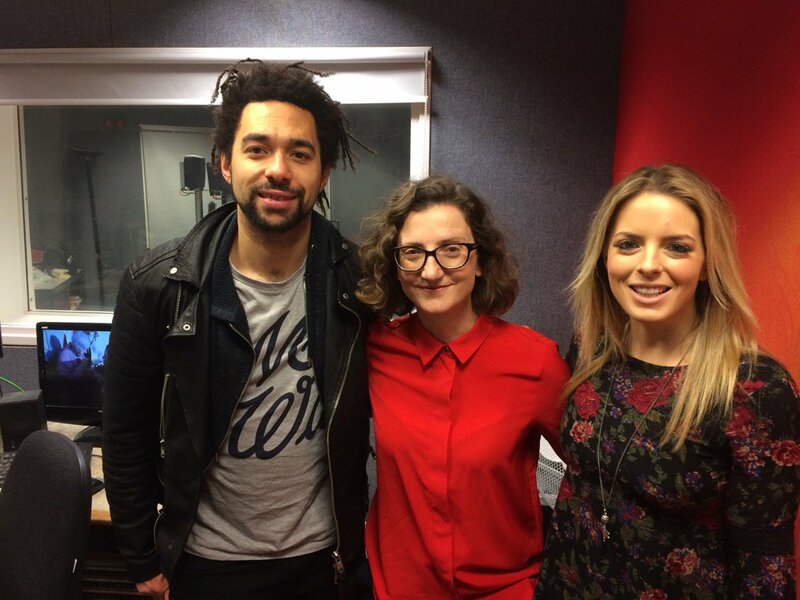 @r_stroudo @Colston_Hall @theshiresuk thanks Rebecca! 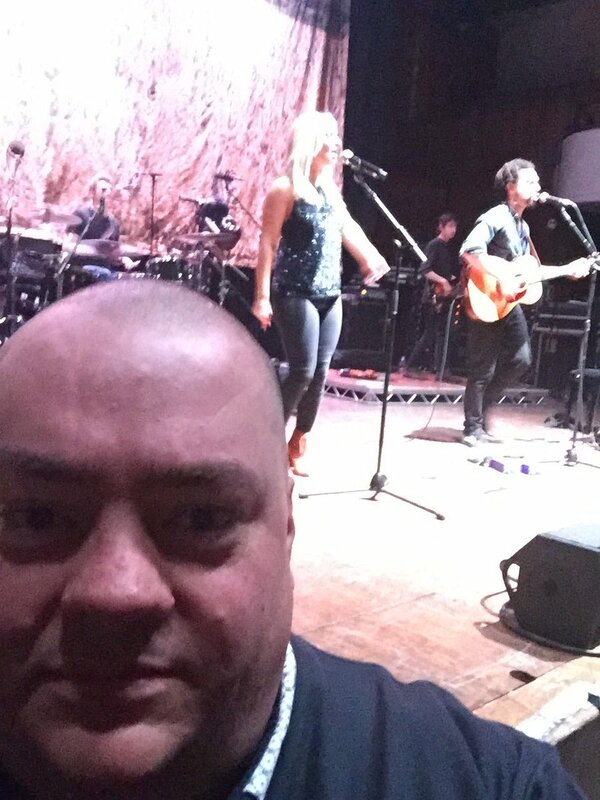 @denbyrom @Colston_Hall @theshiresuk thanks Denise! @theshiresuk @Colston_Hall Got ours already. Seems to have been a long time coming. Can't wait to hear you live! @Colston_Hall what time will The Shires be on tonight? @Colston_Hall what time are the support and The Shires on tomorrow? @Colston_Hall is there a support act for The Shires on Monday? What time will the first act be on stage? 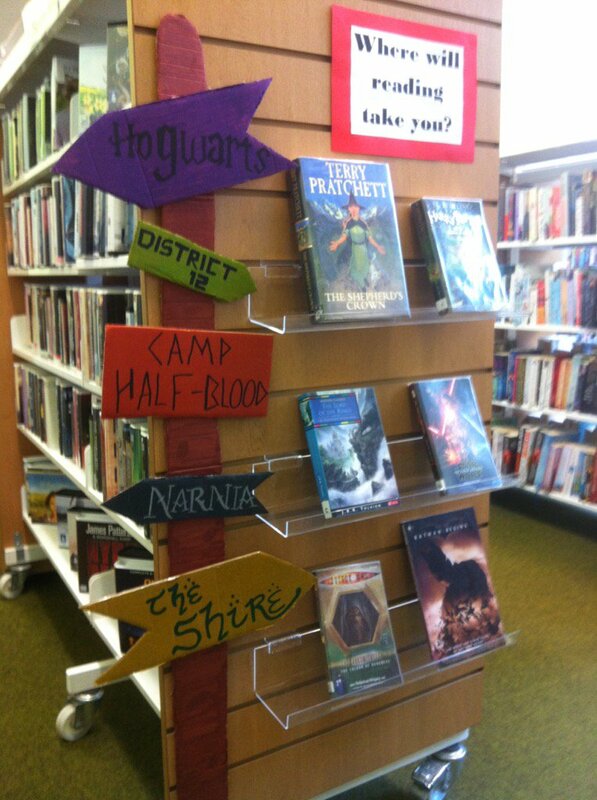 Ta much! 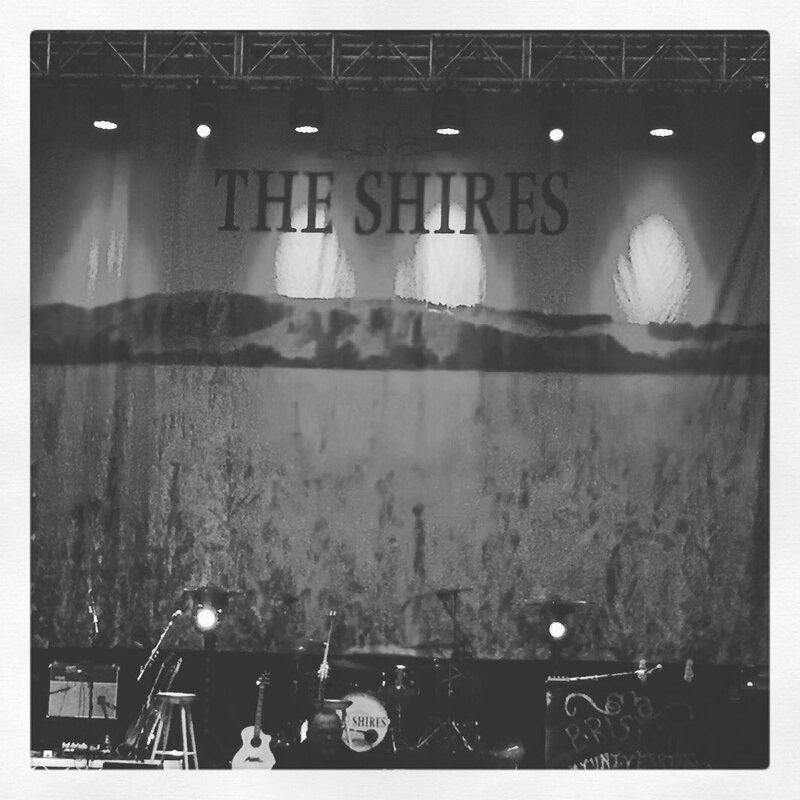 @Colston_Hall Hi, i have bought tix for my parents to see @theshiresuk on Nov 28th. Will they get in ok because the tix have my details on? Absolutely LOVING @theshiresuk new album "My Universe", so good! Hoping to see them live @Colston_Hall in Bristol at the end of next month! @C2Cfestival @theshiresuk Bristol Colston Hall please!! @Colston_Hall Hello! Here is our announcement of @theshiresuk UK Tour: https://t.co/oPgjVxaabf Please RT! Thanks! @theshiresuk got mine. By 0902 - front and centre at @Colston_Hall Bristol! !